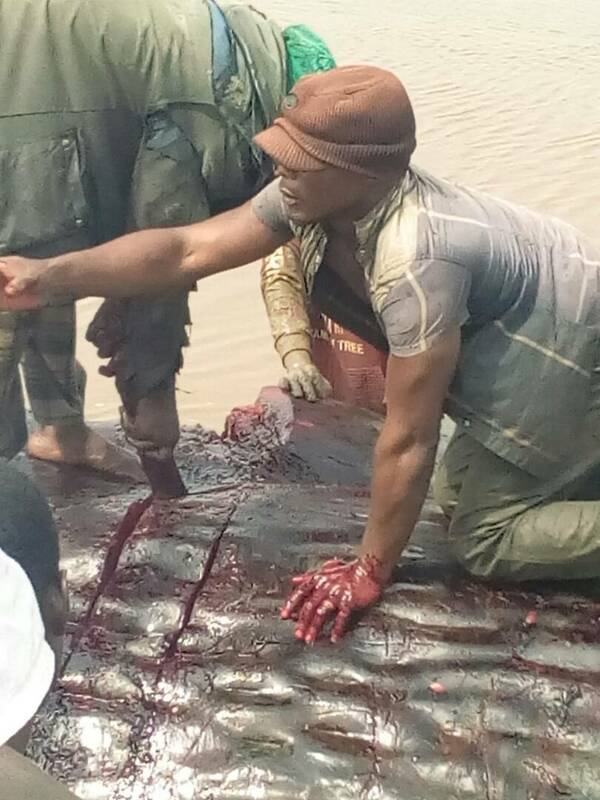 Description : This whale was killed in the boundary between Ese-odo/ ilaje LGA in ondo state. 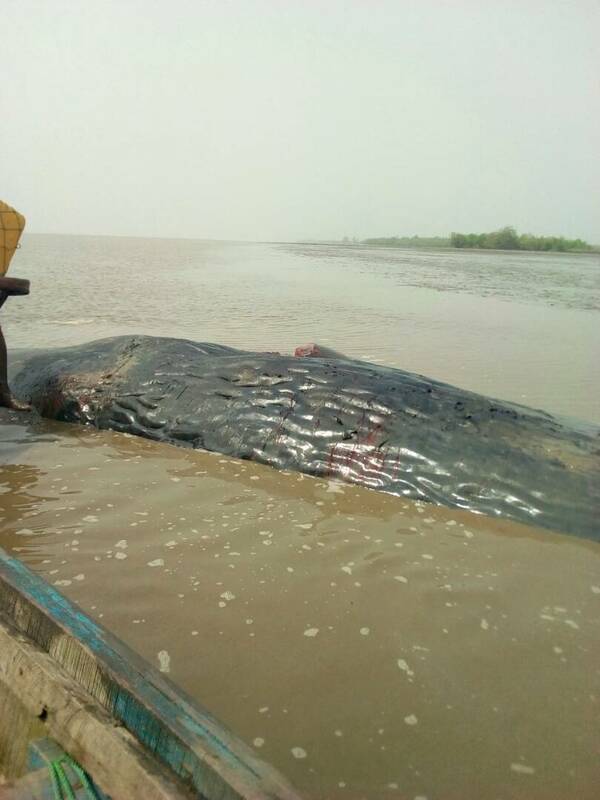 He was grounded on shallow sea shore. 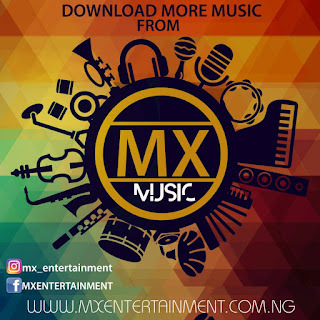 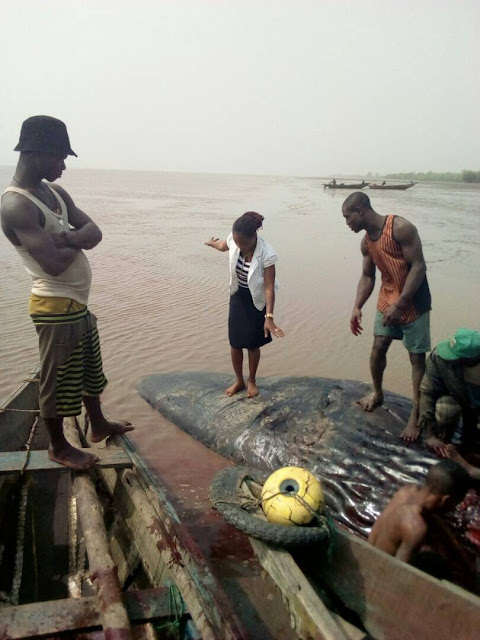 0 Response to "A Big Whale Killed In Ese-Odo, Ondo State "